The Olympiad exams, ever since they came into existence, have been a great way to test a student’s understanding of various subjects. Although an Olympiad Exam covers nearly the same topic students study in school, the format and the approach of the Olympiads are quite different; this makes them more challenging and better examiners of a student’s progress. Getting familiar with your Olympiad’s syllabus should be the first on the list of your musts. A thorough knowledge of the syllabus helps you navigate through the topics easily, making the task of covering them easier. You can find out the topics that your school syllabus and your Olympiad syllabus have in common which will help you figure out the topics that you will have to put more effort in, to ensure that you are well prepared for your Olympiad exams. Often students rely wholly on the study material they have for their Olympiads. They go through them thoroughly, thinking it is enough; but it isn’t. Making notes as you study helps you understand the topic more efficiently. Jotting down the points that seem important is always a good idea. These short notes prove to be quite helpful as you don’t have to read everything all over again when you’re revising for your Olympiads. Early is never early enough when you’re preparing for an exam, especially one like an Olympiad. The more you are prepared, the better it is. Putting off studies for a later time is not the best thing to do. Procrastinating has its own repercussions. 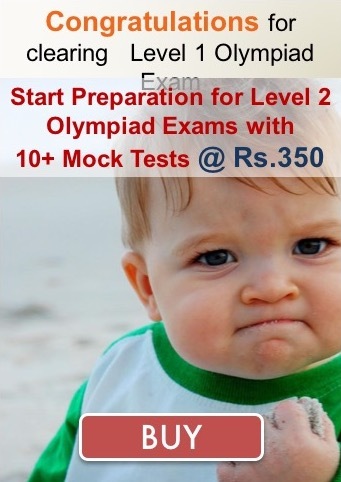 Olympiads test your conceptual understanding which is wholly dependent on your understanding of the basics. Covering the basics and then venturing deeper into the topic are things that cannot successfully be cramped into the last minute preparations. Start small, if you must, but always start early when it comes to preparing for your Olympiads. Thanks to the internet and a lot of preparatory books available in the market, it is much easier to prepare for Olympiads. It is absolutely necessary for a student to get their hands on as many sample question papers and past years’ Olympiad question papers as they can so that they might be able to familiarize themselves with not only the pattern of the examination, but are able to practice too. Practicing ensures that your problem solving speed gets faster which can be a great advantage during the day of the Olympiad itself. Practicing also helps build confidence, and the more problems you solve, the stronger your grasp on the concept gets. 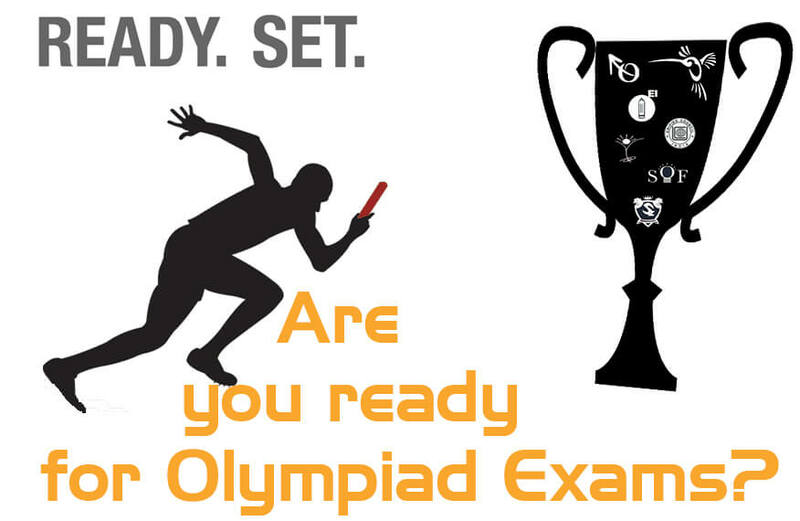 Just studying and practicing is never enough when it comes to preparing for an Olympiad. One must assess themselves to figure out their own area of strengths and weaknesses to determine where they need to put more effort and where it isn’t that necessary. Timing yourself as you solve sample papers and scoring yourself without any bias helps you analyze your performance and prepare you mentally for your Olympiad. These are some very basic but the most crucial steps that one must strictly follow to be able to prepare coherently for their Olympiads.